“Better Call Saul” Season 5 is a much-awaited installment of its fan base given that Jimmy (Bob Odenkirk) has now slipped into the persona of Saul Goodman. The previous season did a masterful job of setting up this transition, while simultaneously revealing to Kim (Rhea Seahorn) that she’s actually dealing with a sociopath on her hands. What’s worse is that he helped Jimmy’s reinstatement as a lawyer, something that would hound Kim in the better part of “Better Call Saul” Season 5. Right now, it’s still unclear what exactly is going to happen to Kim in the upcoming installment as she wasn’t present in the story of “Breaking Bad,” MonsterAndCritics reported. One of the concerns of fans is that the showrunners might choose to kill Kim in “Better Call Saul” Season 5. This is certainly a possibility given that Jimmy is entering a world of violence as he uses the persona of Saul Goodman more and more. 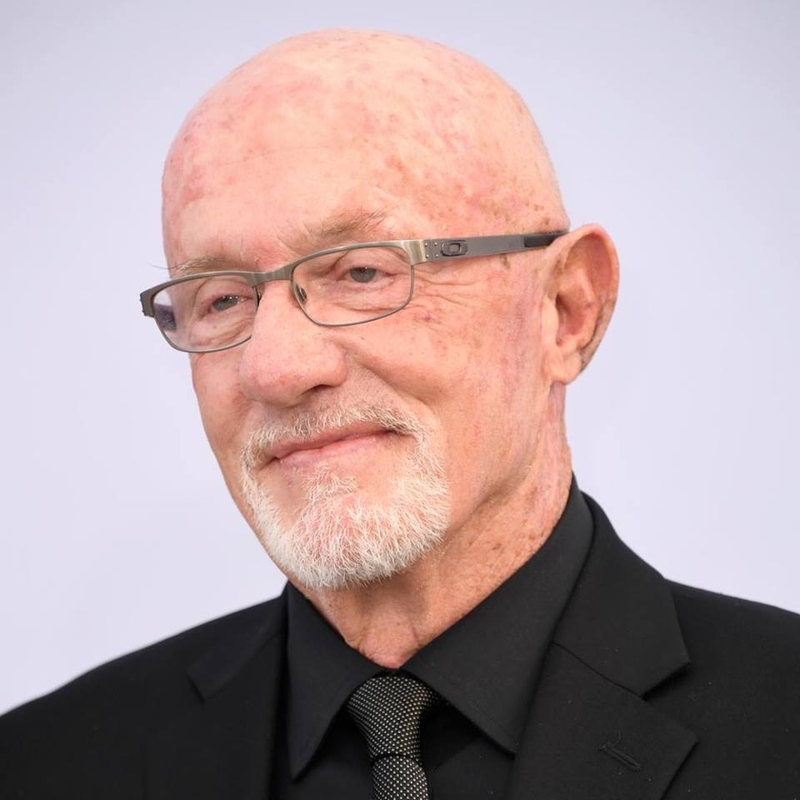 Indeed, it’s expected that the world of Jimmy and Mike (Jonathan Banks) will be colliding at some point during “Better Call Saul” Season 5. And speaking of Mike, it’s assumed that he’s going to get his own episode to set up the events that would transform him into the titular hitman seen in the “Breaking Bad” series, Business Times reported. Returning to Kim’s fate, show co-creator Peter Gould hinted that one way or another, the character will be meeting a heartbreaking ending. “It gives us a world of possibilities in a show where a lot of the character’s fates are known already. All I can say is [that] I’d be very sorry if something terrible happened to Kim, but there’s a lot of things that can happen to people that don’t involve violent deaths,” Gould said. There’s also the chance that Kim and Jimmy will become bitter rivals in “Better Call Saul” Season 5, especially since Kim was the one who helped the sleazy lawyer getting reinstated. Whatever the case, the upcoming entry is expected to deliver hard on its storyline given that the ending is near. As for the release date of “Better Call Saul” Season 5, nothing has been confirmed just yet although claims are being thrown around that it will air this coming August.